Showing 61 - 75 of 121 articles tagged "91st Academy Awards"
A performance from Miranda's movie Mary Poppins Returns wouldn't be allowed under the Academy's plan, according to Variety. 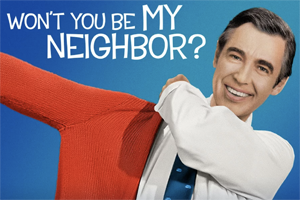 Oscars snub Mister Rogers documentary Won't You Be My Neighbor? 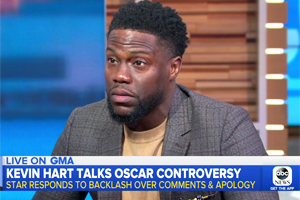 ABC will air a special "sneak preview" of the new Scott Foley-Lauren Cohan drama on Sunday, Feb.
Kevin Hart says his planned Oscar bits were "f*cking phenomenal"